A loss to top of the table Belarus. A tight game of blanks and ones went the way of Belarus this morning. Ireland in third place in the table on 12 points – same as Bulgaria who have a slightly better DSC. 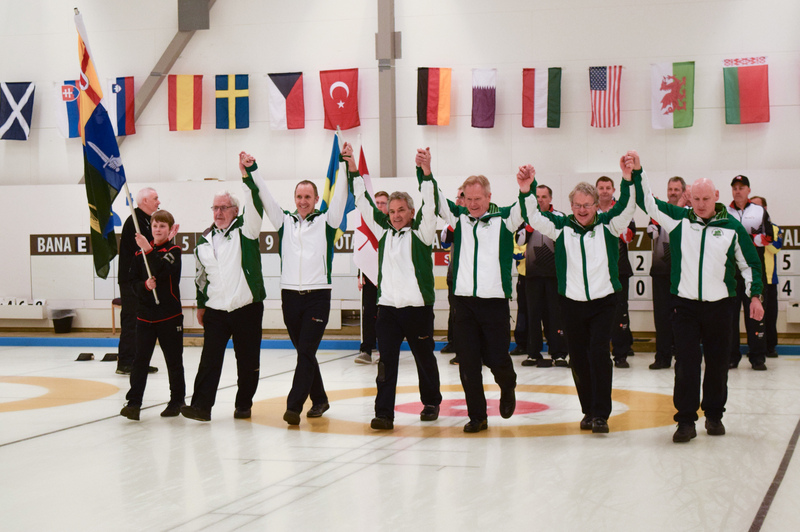 Super day for the Irish mens team with two wins. 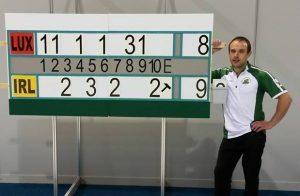 The Irish men win in their sixth game at the C league. They now stand in third position with 4 wins, 2 losses and 4 round robin games to go. Keep it going team! Follow their next game with ‘play by play’ graphics against Andorra on Friday 29th April at 11am UK time on CurlingGeek.com – beats hanging on the linescore.